We take your success personally. We are experts in investment banking, but our experience goes much deeper. 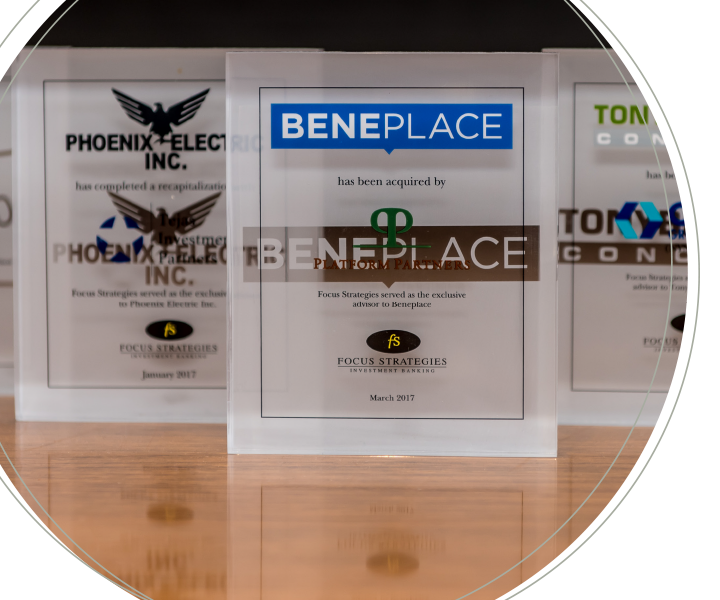 We are experienced in a broad range of industries and our people are adept at getting up to speed fast – so we are always positioned to identify market opportunities and maximize returns. Every transaction is its own unique story. We offer perspective and insight that can only be gained through real experience. Our team has helped many business owners achieve their goals. Here are a few of our success stories. A team, not a banker. At Focus Strategies, you get more than an individual broker or advisor. 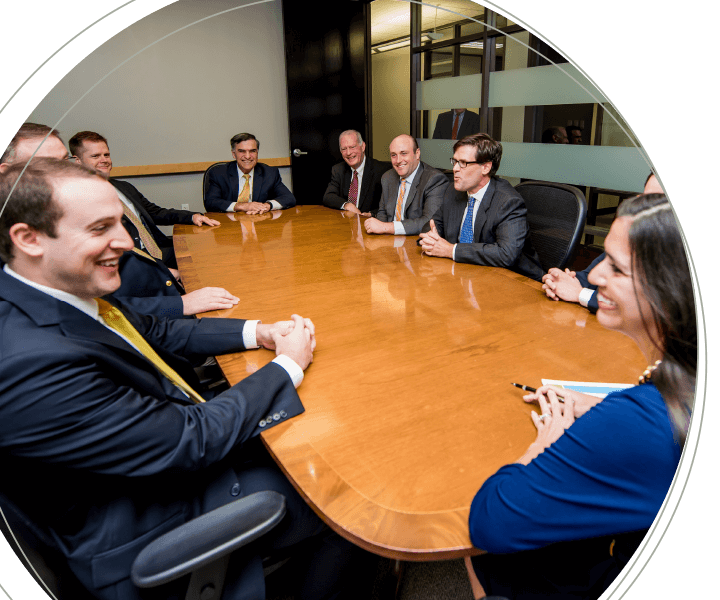 We apply a proven team approach, with multiple senior bankers assigned to every transaction. With over $7 billion in transactions, the team at Focus Strategies has hands-on experience in multiple industries. "Focus Strategies demonstrated great flexibility in working with Hill Country as the owners' objectives were modified during the course of the financing process." 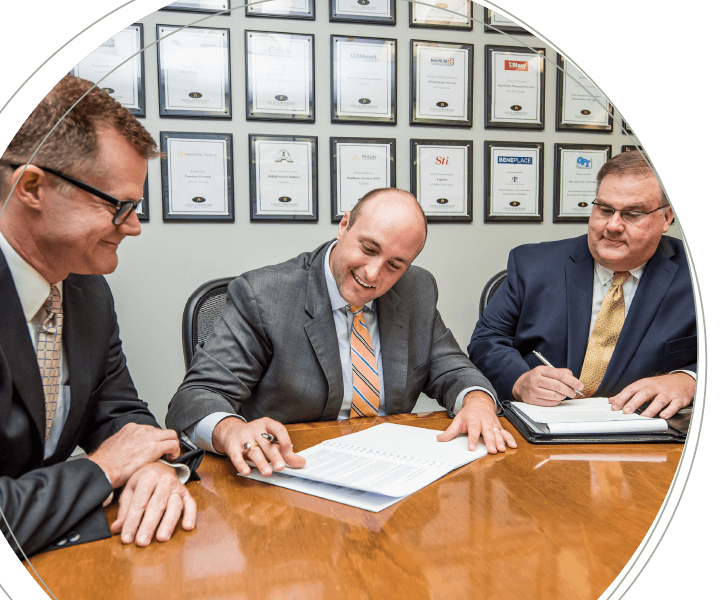 "Focus Strategies worked hard for us in finding a buyer that understood our value and could get the transaction done in a way that met our objectives." All Rights Reserved. Securities offered through Focus Strategies Merchant Banking, LLC, Member FINRA and SIPC.